Cricket Australia announced on Wednesday that High Performance chief Pat Howard will leave his role next week as the fallout from a scathing cultural review into the governing body continues. Howard, who has been in the role since 2011, had intended to stay until the Ashes tour of England next year, CA announced last month, a week before releasing the Longstaff review. “While Pat Howard has previously made clear his intentions not to renew his contract next year, it has been decided to bring forward his departure which will take effect next week after a handover,” CA said in a statement. “Belinda Clark has agreed to take on the role of Interim EGM, Team Performance until Pat’s permanent replacement is announced in the new year. The executive changes come on the heels of Chairman David Peever’s decision to quit on Thursday after his position became untenable while long-serving board director Mark Taylor, the former Australia captain, announced his resignation on Monday. 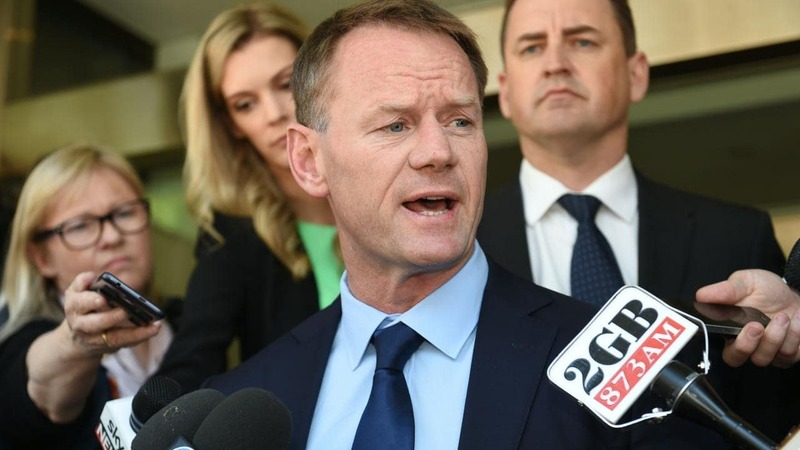 The Longstaff review criticised CA for fostering a “winning without counting the cost” culture and blamed the governing body in part for the ball-tampering crisis, which led to the suspensions of former captain Steve Smith and two other players. 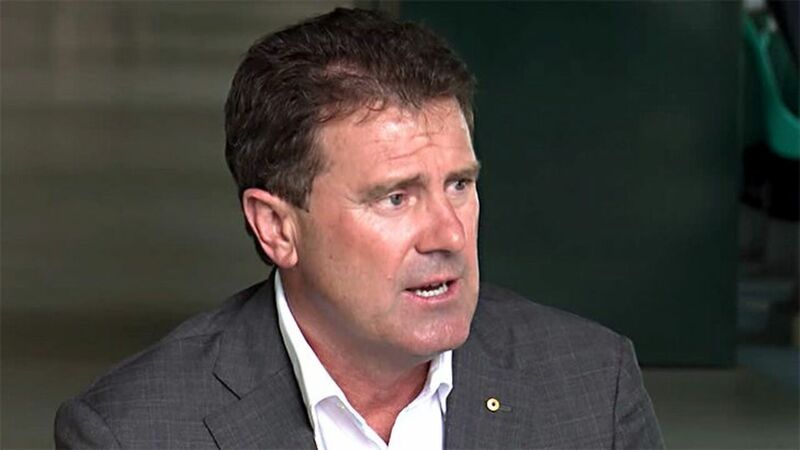 Mark Taylor has called for the bloodletting at Cricket Australia to end and the healing to begin after becoming the latest casualty of the crisis in the sport. Four days after chairman David Peever quit, the former Test captain resigned from the CA board on Monday, saying the post had “taken its toll”, particularly in the months since the ball tampering scandal erupted and in the tumultuous past week since the release of the Longstaff ethics report. Taylor had served for 13 years in two stints as a CA director and admitted he had nearly walked away last year following the governing body’s nasty pay war with players. His departure now leaves the strife-torn organisation not only without a permanent chairman but with two vacancies on its nine-member board. Behind the scenes there is an appetite among some for more blood. New chief executive Kevin Roberts, the frontman of the MOU dispute and CA’s former head of people and culture, and team performance chief Pat Howard are notable targets. The conflict of being a media commentator as well as a cricket official had been a difficult tightrope for him to traverse during the ugly pay negotiations and it was no easier to manage in the fallout from the incident at Newlands in March and the suspensions of Steve Smith, David Warner and Cameron Bancroft. At the same time he also admitted the handling of the Longstaff report – which wasn’t shown to states before they re-elected Peever for another three years on October 25 and wasn’t released publicly until last Monday – had been damaging. Eddings credited Taylor for his “significant role in helping build and shape relationships within the cricket community”. The CA board must now decide whether to elect a chairman from within the ranks of its remaining members or wait until two new directors – a delegate from NSW to replace Taylor and an independent to replace Peever – have joined them before naming a new figurehead. Mark Taylor steps down from the Board of Directors in Cricket Australia following the resignation of chairman David Peever last week.It is the board’s policy to have two former Test cricketers sitting as directors at any one point so there will be a desire to have another ex-player join fellow director Michael Kasprowicz. “I think there’s a good opportunity for a women’s cricketer,” Taylor said. “I know there’s someone like Alex Blackwell, who’s on the board of Cricket NSW. Belinda Clark, who works at Cricket Australia, although she’s doing a very fine job there. I see people like Simon Katich talked about a lot — and I’m probably leaving out half a dozen.” The board is likely to be reluctant to have a new director who also has media commitments.